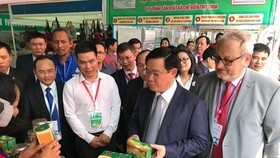 Thu Thiem new urban area was a “hot” topic in a meeting between Politburo member and Secretary of the Ho Chi Minh City Party Committee Nguyen Thien Nhan and voters in the city’s District 2. 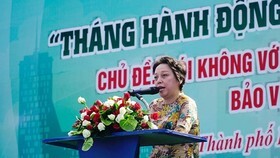 Voter Nguyen Hong Thai expressed concerns over several dubious matters related to the Thu Thiem new urban area, from legal issues, coercion to compensation and resettlement. 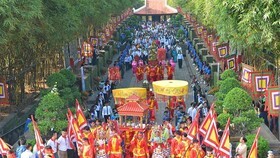 According to Thai, many land owners have their land reclaimed coercively, though they have sufficient legal documents. However, compensation is not enough to buy a resettlement apartment. 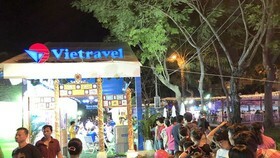 They even spent an addition of at least 3 million VND (131 USD) per sq.m to buy resettlement apartments. 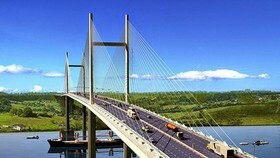 Voter Le Thi Lan said that local residents have completely obeyed the Party’s policies and the State’s law related to the project. However, numerous serious mistakes, including unreasonable coercion of local authorities, have occurred. Meanwhile, voter Nguyen Thi Hong Loan said that her house was also reclaimed, although it is located at Workers’ Housing Estates which are owned by the State and lies outside the planned boundary of the new urban area. “The resettlement through house lease is not fair as well,” she added. 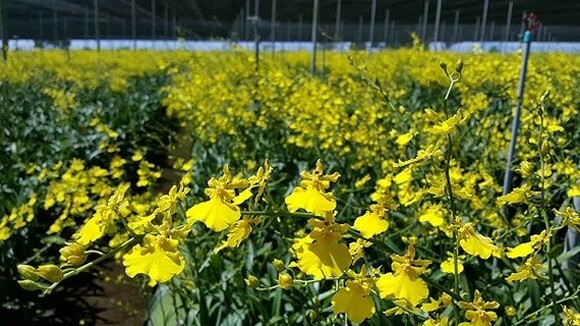 Over the past 10 years, local people sent hundreds of petitions to authorities from the municipal to the central levels, but all fall into silence, said voter Nguyen Duc Tu. 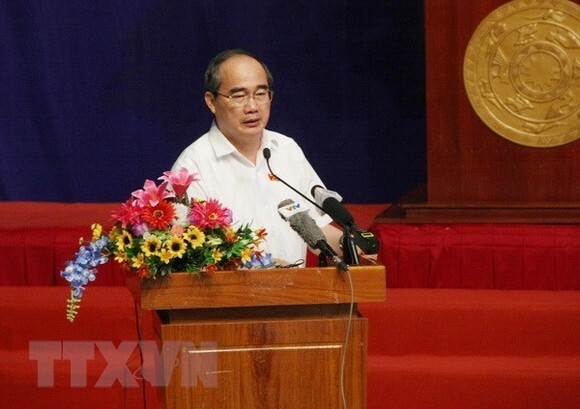 Voter Nguyen Dinh De stressed the need for the Government Inspectorate to continue clarifying violations at the urban, including the responsibility of the city’s leaders in the previous tenures in directing the implementation of the project. Replying voters’ queries, Nhan affirmed that all houses which are located out of the planned boundary of the project will not be reclaimed. His idea immediately won local residents’ applause. Saying that he had met several people affected by the project before this meeting, Nhan shared concerns of the locals, and hoped that they will back the city’s policies. 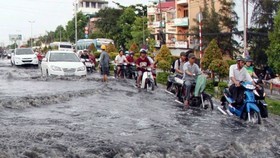 The city’s leader affirmed that he will continue meeting with Thu Thiem residents until a suitable solution is found. Nhan said many people are living in unsettled houses. The municipal authorities are seeking measures to end the situation and bring people to resettlement areas, he stressed. 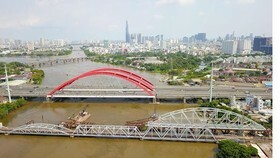 Ho Chi Minh City considers the project as a top priority to be handled in the time ahead, he said, adding that the Government Inspectorate has recently made draft inspection results which were sent to related agencies for completion before July 15 as directed by Prime Minister Nguyen Xuan Phuc.